Gently refresh and revitalise your complexion with the La Culture Foaming Facial Cleanser from Gallinée. Fortified with the brand's patented Biotic Complex of Prebiotics, Probiotics and Lactic Acid, the ultra-gentle, soap-free formula contains 98% natural ingredients to eliminate excess oil, dirt and impurities, whilst respecting your skin's natural pH. Forms a light, creamy foam upon contact with water so you can experience a touchably soft, smooth complexion with a radiant glow. Suitable for sensitive skin. Dermatologically tested. 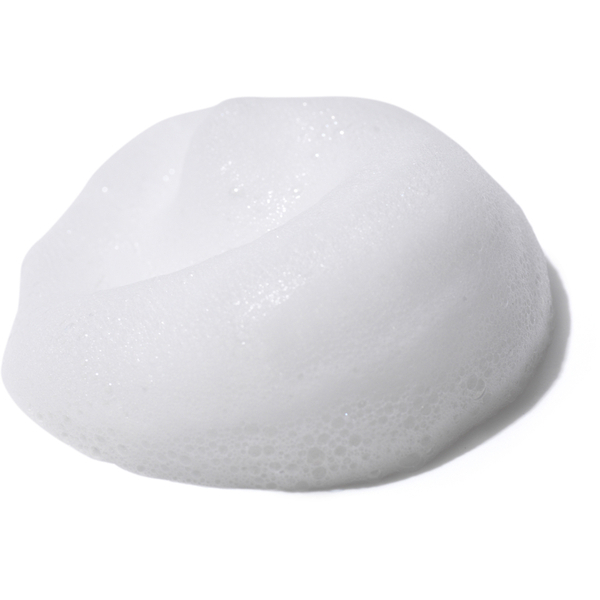 Aqua (Water)*, Cocamidopropyl Betaine*, Sodium Lauryl Glucose Carboxylate*, Lauryl Glucoside*, Glycerin*, Lactic Acid*, Alpha-Glucan Oligosaccharide*, Inulin*, Styrene/Acrylates Copolymer, Sodium Chloride*, Citric Acid*, Parfum (Fragrance), Arginine*, Sorbic Acid, Sodium Hydroxide*, Tetrasodium Glutamate Diacetate, Sodium Benzoate, Limonene.